The prospect of increased ticket prices was raised when MSPs spoke of their concerns about island communities being let down by elderly vessels and the demands placed on the service during the tourist season. In a further blow, two new vessels are currently under construction in Ferguson’s Port Glasgow shipyard, but Mr Matheson warned it would be “challenging” to meet the summer deadline to have them ready. One of the new ferries is destined for the Tarbet, Harris, Loch Maddy, North Uist service while the other is to be deployed in Arran. Locals reacted with anger to the double dose of bad news, with one comparing the proposed price hikes to setting up a tollbooth on a busy road. 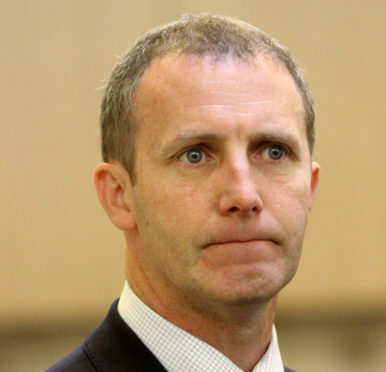 Appearing in front of Holyrood’s Rural Economy and Connectivity Committee, Mr Matheson was told that increased demand from tourists during the summer had meant some islanders had been unable to get tickets to the mainland. Tory North East MSP Peter Chapman said there had been “huge pressure” and asked Mr Matheson if that could lead to higher ticket prices at busy times. The Transport Secretary said increasing fares was an option in the Scottish Ferries Plan, which sets the future of services until 2022. 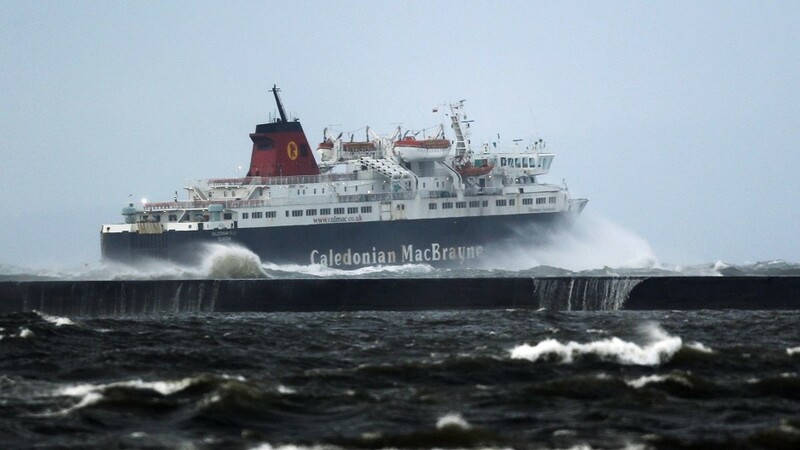 Joe Reade, a baker and member of Mull Ferry Users Group, said: “If the problem is lack of capacity and ten the solution is more capacity to meet the growing demand. “Users of the road network would not expect to see the Transport Minister get out his ministerial car and set up a toll booth when the roads were busy, they would however expect him to keep up the standard of the road and make sure that things were well managed on that road. “What is happening here is simply unacceptable – any suggestion that islanders would be asked to pay more to use their life line ferry service at busy times goes against everything that the RET policy was set up to be. Mr Matheson said independent advisers were monitoring work on the new ferries at Fergusons and said the ship-builders were saying that they were on target to deliver the vessels this summer. When asked by the SNP’s John Mason if he believed the shipyard’s prediction, Mr Matheson replied: “I think it remains a challenging time line for them to meet”. Chief executive of membership organisation Outer Hebrides Tourism Rob McKinnon said: “Adequate ferry capacity is key to growing tourism on our islands and improving their economy.